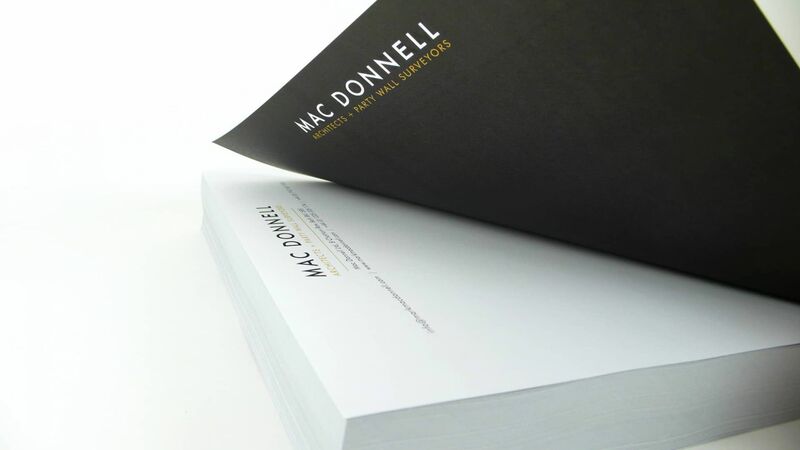 Mac Donnell Ltd are Bath based architects, and they asked us to provide them with a logo design & brand identity. 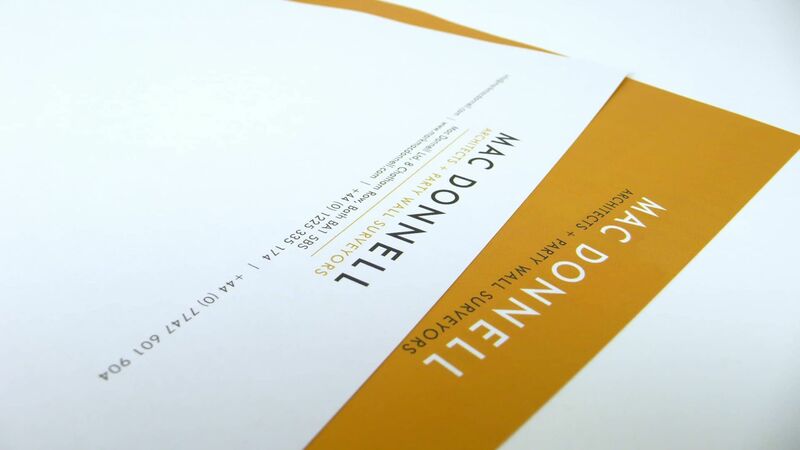 Director Mark wanted a logo that was minimal and contemporary, and specifically wanted a typeface that used a letter A which came to a sharp point at the apex, so as to emphasise the precise nature of the architectural services they provide. The brand calls upon a colour palette that relates to some of the materials that they frequently work with: Bath stone; slate grey; white painted timber. 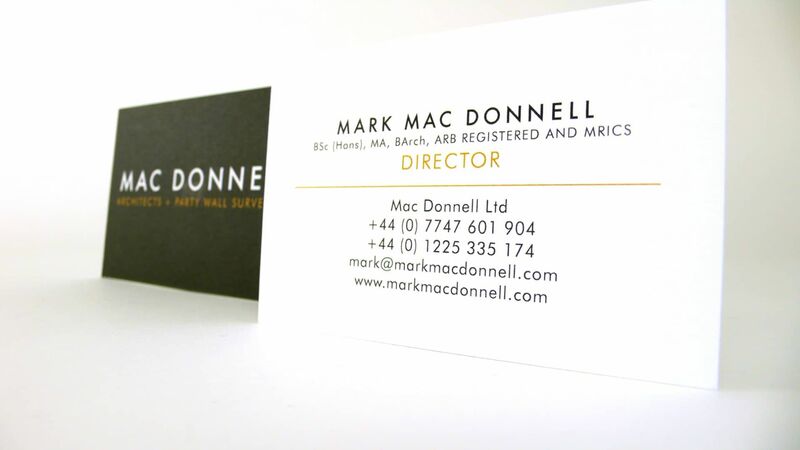 Mac Donnell’s website (which we also created) can be seen at www.markmacdonnell.com.